It bags come and go, and that's precisely the reason you might be apprehensive about splurging serious cash on any designer bag of the season. 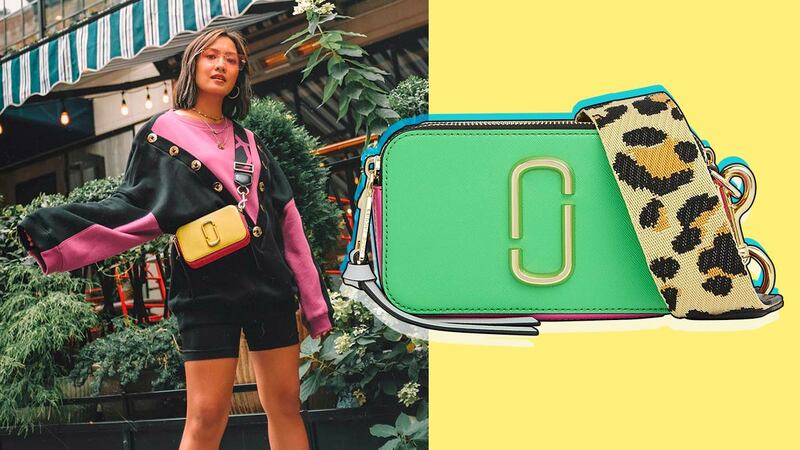 Marc Jacobs proves to be the exception, though—did you know that the ultra-popular Snapshot Camera Bag costs under P20,000? Loved and carried by stylish girls the world over, it's adorable, trendy, and sensibly-priced at just US$295 on the American label's official website. That's roughly P15,809! The Snapshot's subtle yet instantly recognizable logo and vibrant array of mix-and-match straps are a total eye candy, too. Here, check out six cool street style stars who feel the same way!